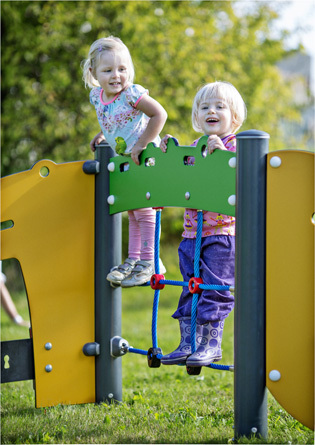 KOMPAN has released a new range of specially designed toddler play pieces jam-packed with age appropriate play value. Visit any playground these days and there will be lots of young children with their parents, caregivers or grandparents. When there are a lot of young children in one play area, there needs to be a lot to do. 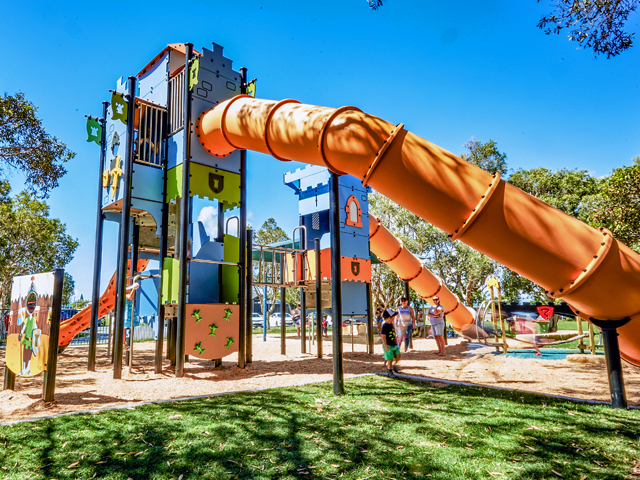 Often one will find the younger children – the one to four year olds - coping with play equipment that is really designed for older kids. They sometimes end up getting in the way of older kids. 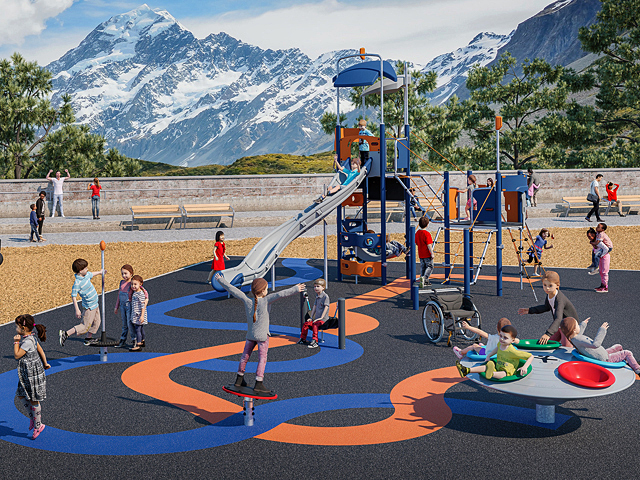 Most importantly, we want these frequent playground users to have play spaces where there is a lot for them to do - play pieces packed with play value that capture their attention. That is why KOMPAN has designed new toddler products to awaken young children’s curiosity. 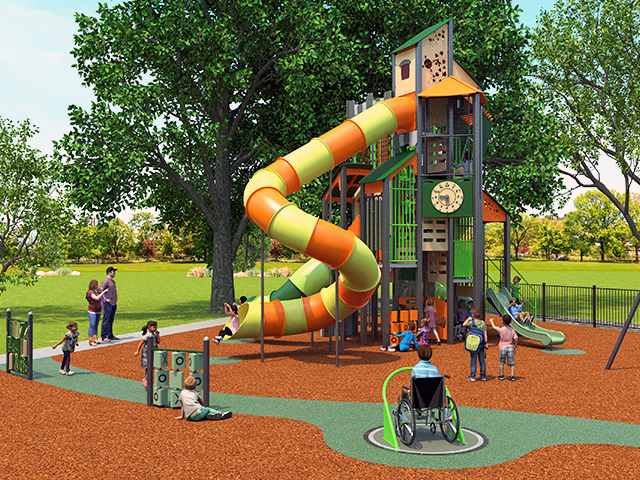 New play houses and activity walls include themes such as flower house, bus, and community garden. These imaginative play pieces come with a variety of manipulatives for experimentation, peek-a-boo openings for social interaction, climb-though holes, counters for social gatherings and construction projects, climbing nets, slides, tunnels, and hammocks for physical movements, and play houses for pretend play and meetings - and so much more to explore. 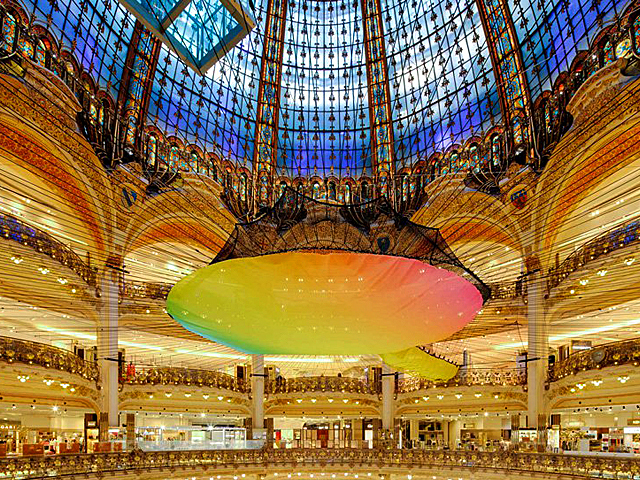 These play pieces are designed to bolster young children’s imaginative play. Toddlers have recently learned to walk and they love to be on the go. 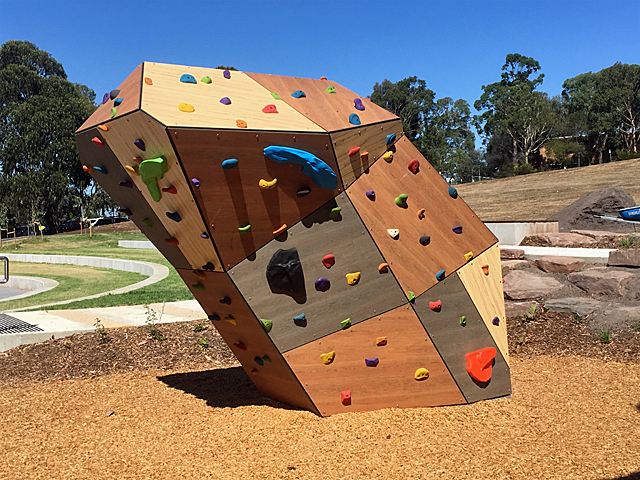 KOMPAN’s new activity walls and houses are designed for them to explore, experiment, touch, and climb, while constantly being on the move. Learning to move, talk and interact in the playground. Anyone who has been in close contact with a toddler recently knows that they wear their emotions on their sleeves. 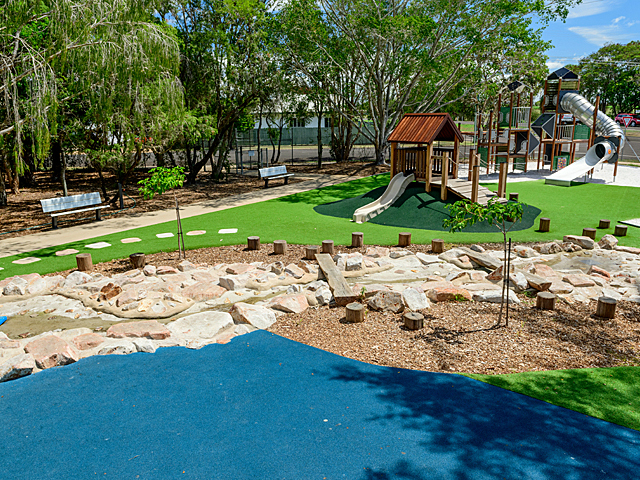 Little play spaces that communicate with colours, manipulative items, and correctly scaled physical activities connect with their desire to play and interact in a space with rich social, emotional and physical experiences. 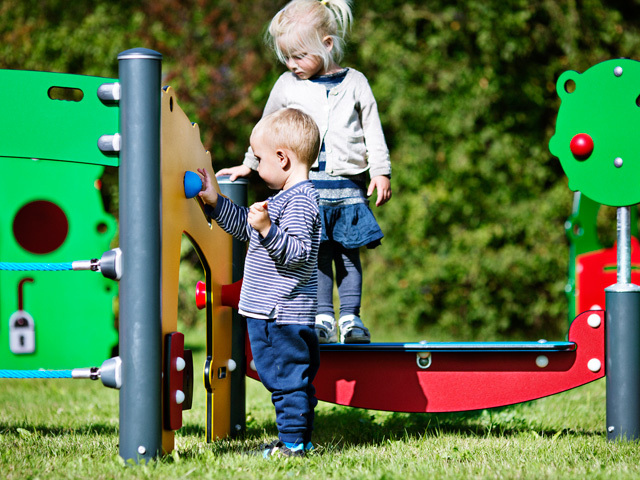 “Imaginative play for the youngest children has always been high on KOMPAN’s play design agenda and with these play pieces we have integrated all our knowledge about young children’s play. 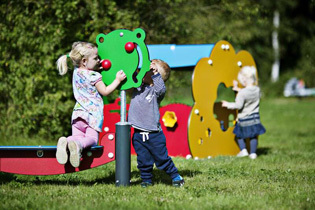 We hope you will enjoy these new play pieces,” states Jeanette Fich Jespersen, International Manager of the KOMPAN Play Institute. Check out the video to see young children interacting with the products. Explore the specially created microsite to view the products in depth and watch video. 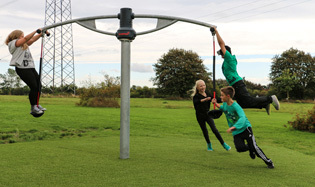 Watch our incredible new Saturn Carousel video, a product designed for older children.